A very kind Turkish person named Murat sent me an email a few weeks ago asking for my address so he could send me a postcard from Turkey. And then this lovely postcard arrived! It shows the Sultanahmet Mosque in the center of Istanbul, part of a UNESCO World Heritage Site. But my favorite part is these stamps! Heart-shaped flower stamps, arranged in a flowery shape! I love when stamps can be so decorative as well as functional. It shows the Pacific Coast of Oregon and is one of my favorite postcard views of Oregon. I hope it arrives swiftly! We have a nice collection of cherry trees lining the driveway at my school. I pass them almost every day on my way to class, and I get very excited when they blossom each spring. The trees have already shown and lost their blooms this year, but I am still enjoying the cherry blossoms by sending out these cards to Ai in Japan, who also likes the cherry blossoms. The Jefferson Memorial and Tidal Basin in Washington, DC. The Tidal Basin and cherry blossoms. Washington Monument and cherry blossoms. Cherry blossoms and postcards complement each other so well. Not only are we doing this swap with the matching cards and stamps, but postcards also represent international goodwill and friendship, just like Japan’s gift of cherry blossoms to the USA in 1912. Have you sent some goodwill flowers or cards recently? First is this view of the Hershey Chocolate factory in Hershey, Pennsylvania. 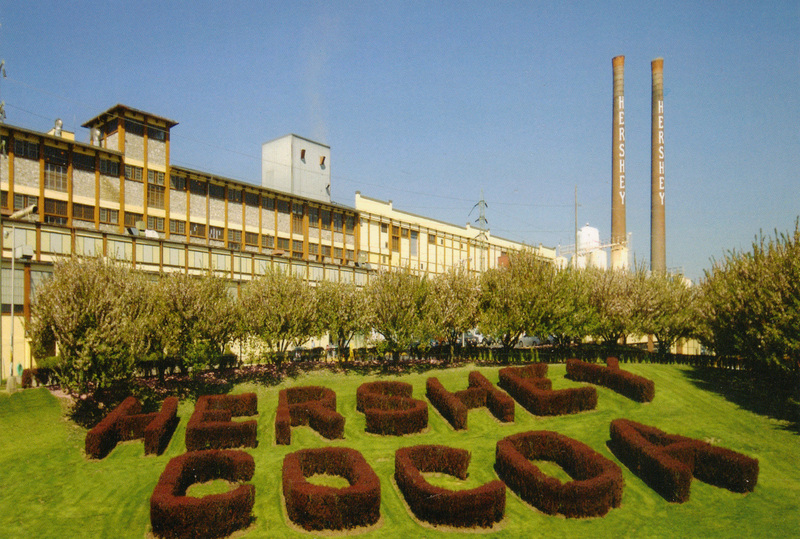 I always loved the shrubs cut to spell out “Hershey Cocoa” in front of the factory. It’s like a photosynthesizing caption. 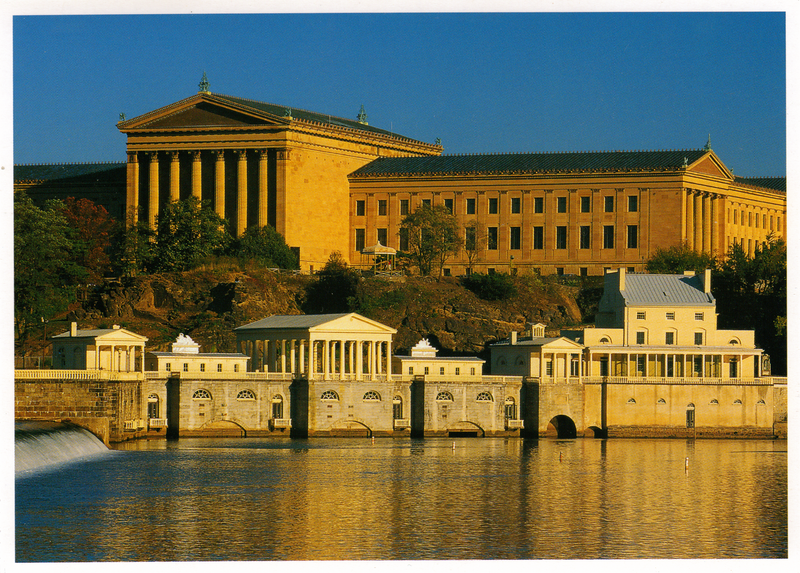 The second card is a view of the Philadelphia Art Museum, site of a famous scene in the movie Rocky. When you drive into Philadelphia from Harrisburg, you can look across the Schuylkill River and get this beautiful view of the museum. It looks like an ancient temple perched up there. I thought these were some of the more interesting cards to represent my “neck of the woods.” How would you represent your area in postcards? 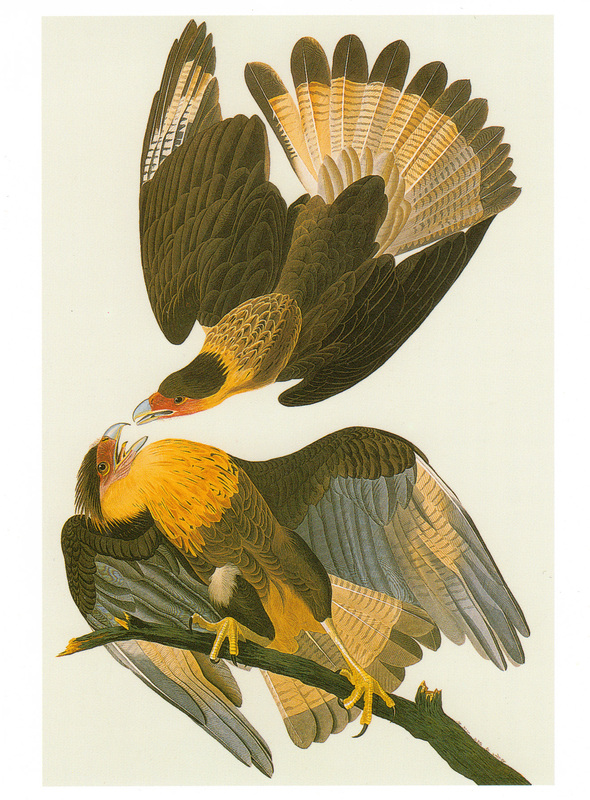 This card of a Crested Caracara (Caracara plancus) comes from a book of postcards showing drawings of John James Audubon. 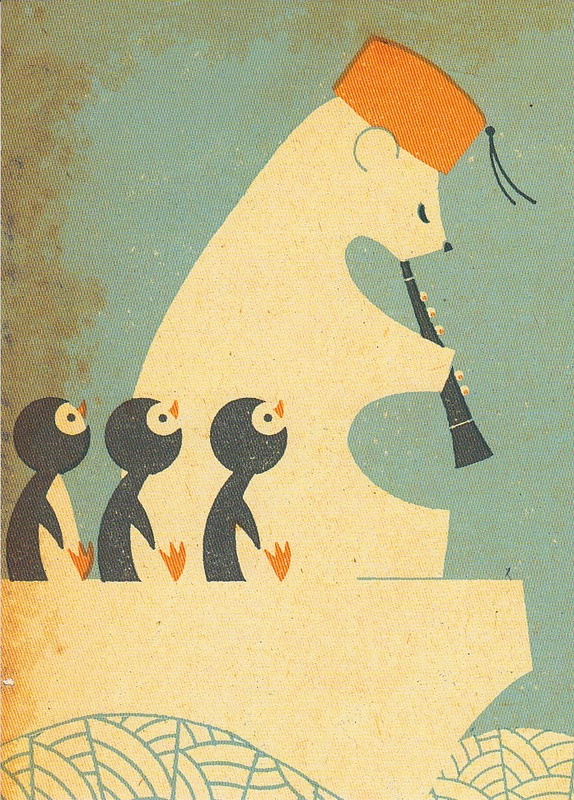 I love these beautiful drawings, and I added some of the owls from this book to my orphaned postcard album. This card is going to a user in Finland who likes bird cards. 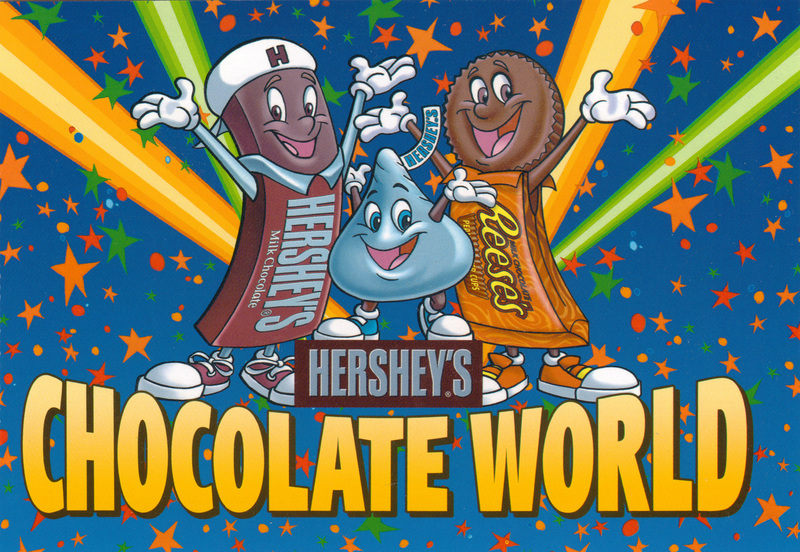 This card shows the anthropomorphic candy bars that represent Hershey’s Chocolate World, a local tourist attraction. I can’t even remember the first time I went on the Chocolate World ride, which takes you through a mock chocolate factory and shows you how Hershey’s chocolate is made. It even smells like chocolate there! This card is going to a young Postcrosser in Nebraska. I have a question for the international readers. Hershey’s Chocolate is pretty popular in America, but when I traveled abroad, it was unavailable and sometimes unheard of (despite Hershey’s claims that “wherever you go you’re always near a Hershey’s bar”). So, do you have Hershey’s Chocolate where you live? Let me know in the comments! I sent out ten cards this morning for private swaps. They are some of my favorite cards and I’m so happy to be sharing them around the world. These two cards are going to Tanja from Finland, who sent me this Moomin card a few months ago. 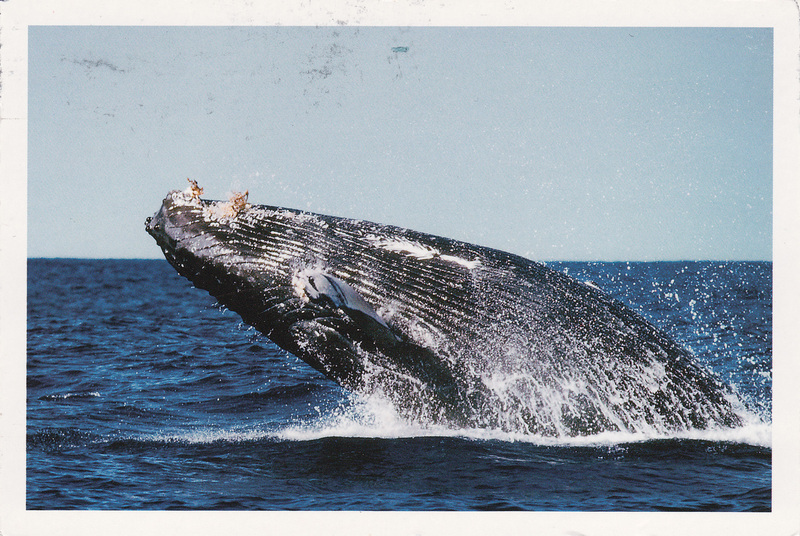 We’re swapping for a few Nouvelles Images cards. I’m very excited to start my NI collection. They are so hard to find in the USA! 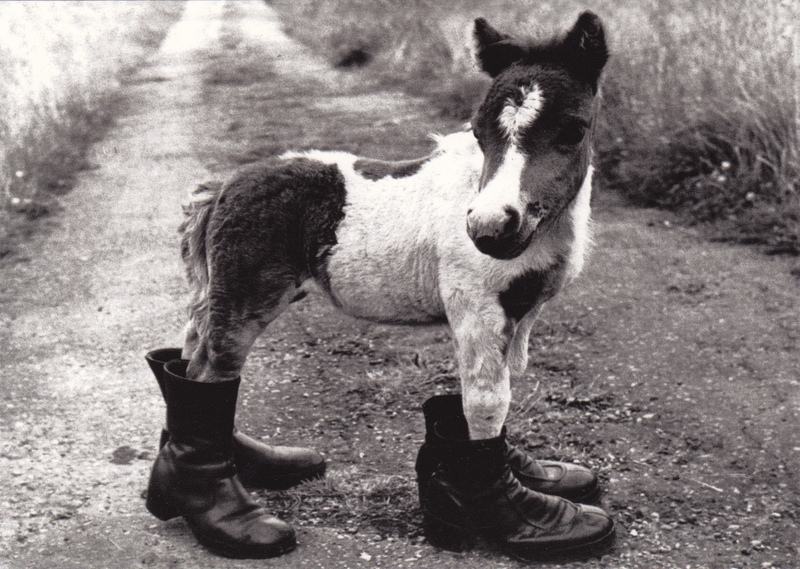 This pony in boots NI card is from Powell’s, which is the only place I can find them, though the selection is pretty limited. 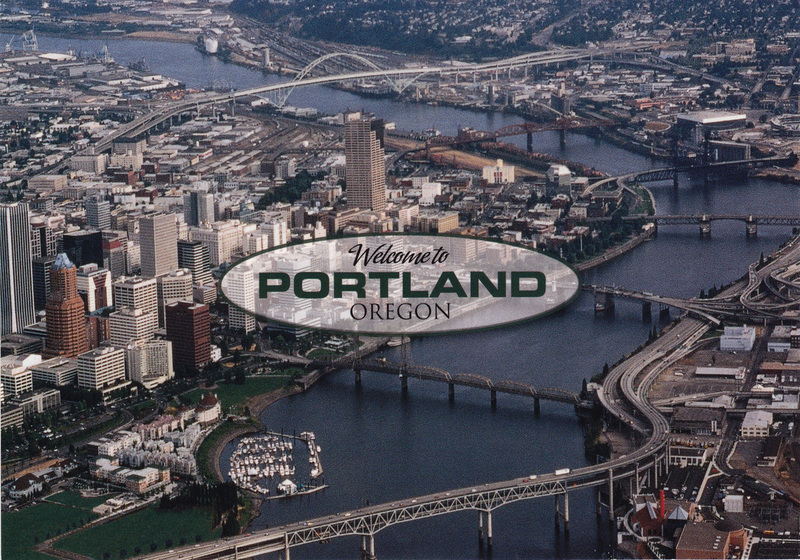 This is one of my favorite cards of Portland, showing our many bridges. This card is going to Poland, in a trade for a Polish Christmas card. 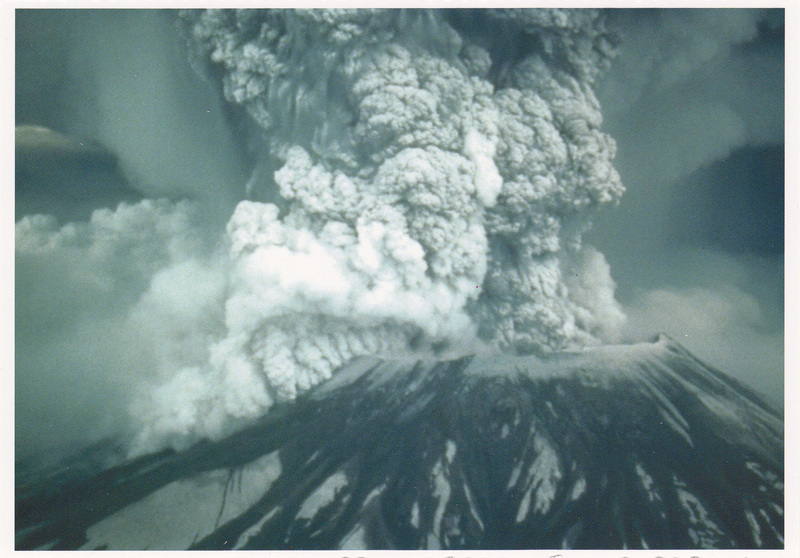 This card, showing Mount St. Helens erupting, is going to scubaduba in Australia. Scubaduba collects volcano postcards! 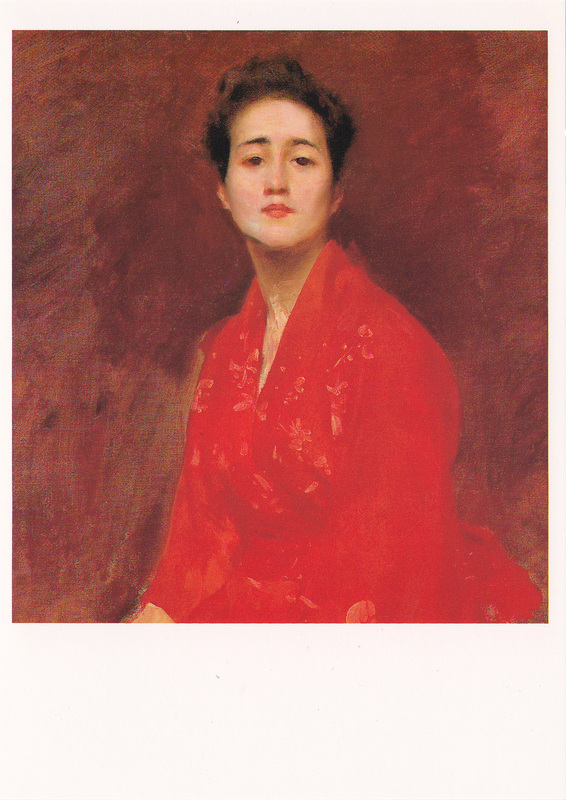 Finally there is this portrait of a ‘girl in a Japanese dress’ that is going to Maria in the Philippines. This card is one of her favorites. I think this is the first time I’ve had a card that matched someone’s favorites, so it feels really nice to fulfill a wish. 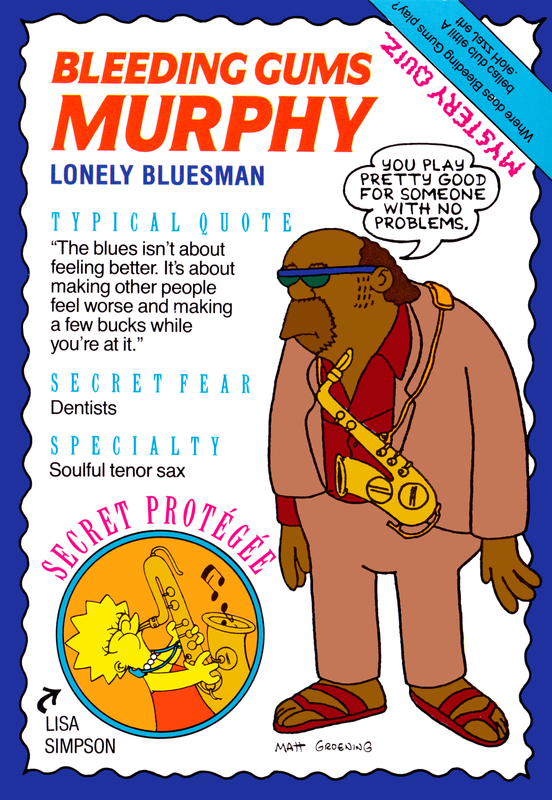 I love this card, too; it is magnificent. I have five more cards going out, but these are my favorite, and there’s probably a limit to how many postcards you want to look at in one day! What are you sending this week? I’m going to try to post more often about what I’m sending as well as receiving. 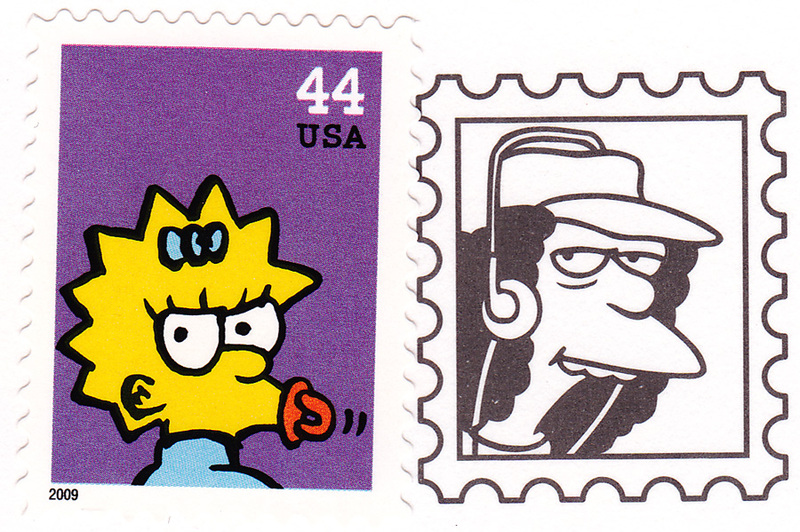 Last week I sent out this great Maggie Simpson postcard to the Missive Maven, who I understand enjoys the Simpsons. 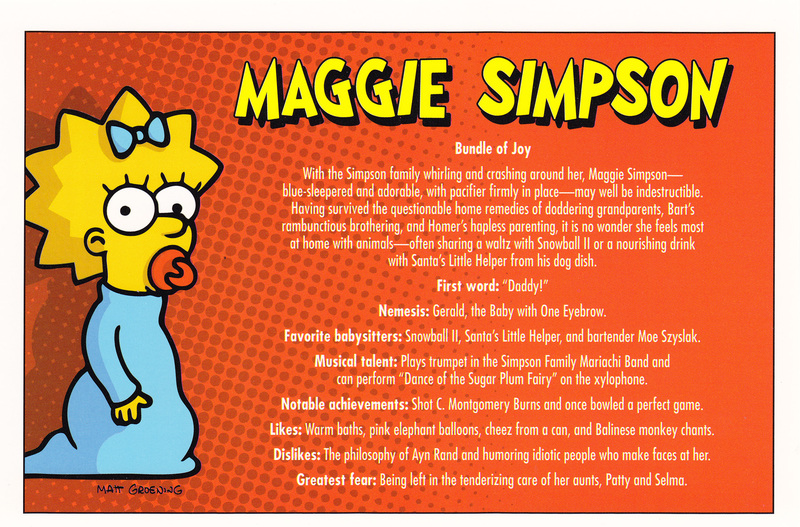 I think Maggie might be my favorite character, though I do quite like Lisa. Some of my favorite episodes revolve around Maggie, and there’s something so mesmerizing about how much she communicates without talking. I also love the flashforward episodes when she’s an adult and still doesn’t get a chance to speak! You never know when a one-time swap will turn into a regular thing, but it’s always fun to write back and swap with the same person several times. I recently received two more cards from Julie in Canada, who last sent me this great Canadian map card and totem pole card. 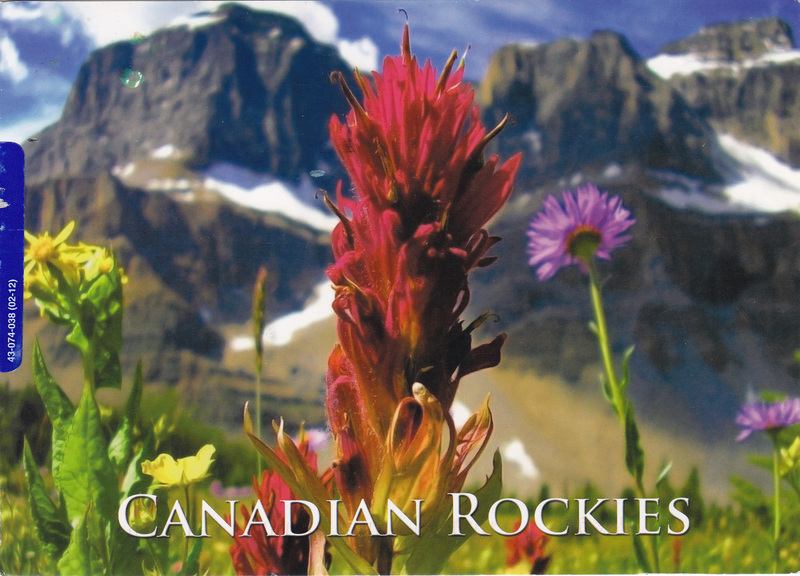 The second card shows wildflowers in Banff National Park. Banff was declared a UNESCO World Heritage Site in 1984, and I can see why. How beautiful! I have never actually seen a big banana slug while living in Oregon, but apparently they are common on Vancouver Island. The biggest slug I ever saw was in Annville, Pennsylvania, not known as the capital of slug country. 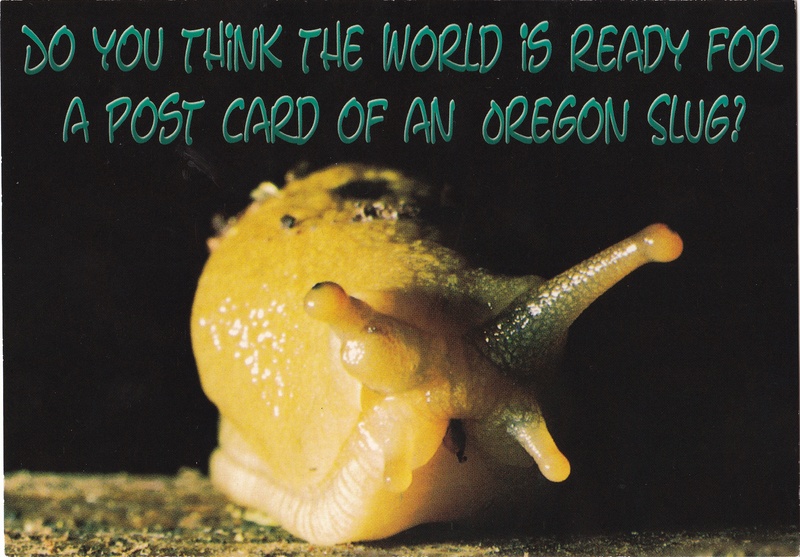 Anyway, I’d been waiting for a slug appreciator to send this card to, and I’m so glad that I found one. I hope we can swap much more in the future! I know, I know, I said I was taking a break until Tuesday. But I finished one paper and the deadline for the second has been extended, so I think I can take a breath to share what I’m sending out through postcrossing this Friday. 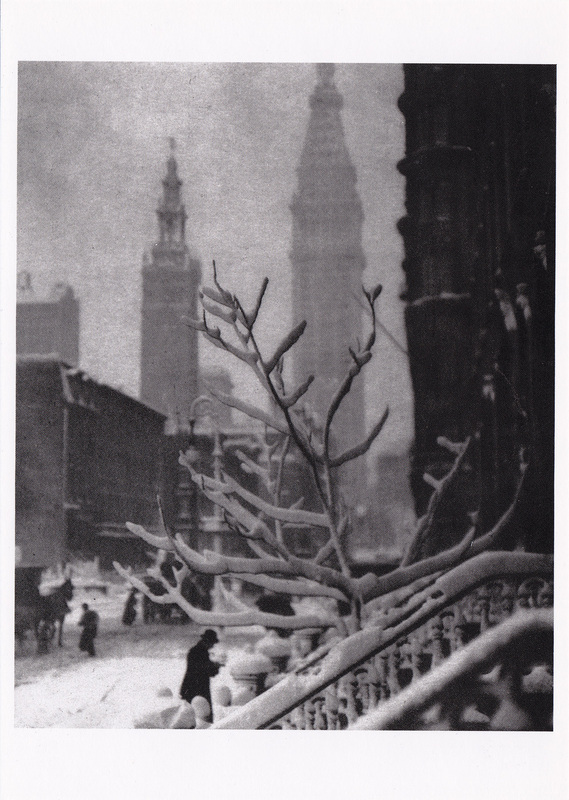 This first card shows a bromide print from the Royal Photographic Society. 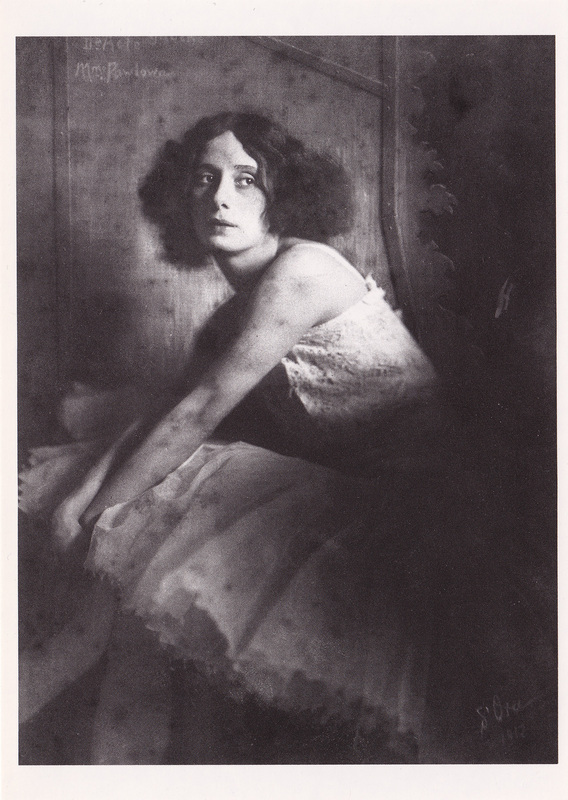 It is titled Portrait of Pavlova and was taken in 1912! This card is going to Tanya in St. Petersburg, Russia. 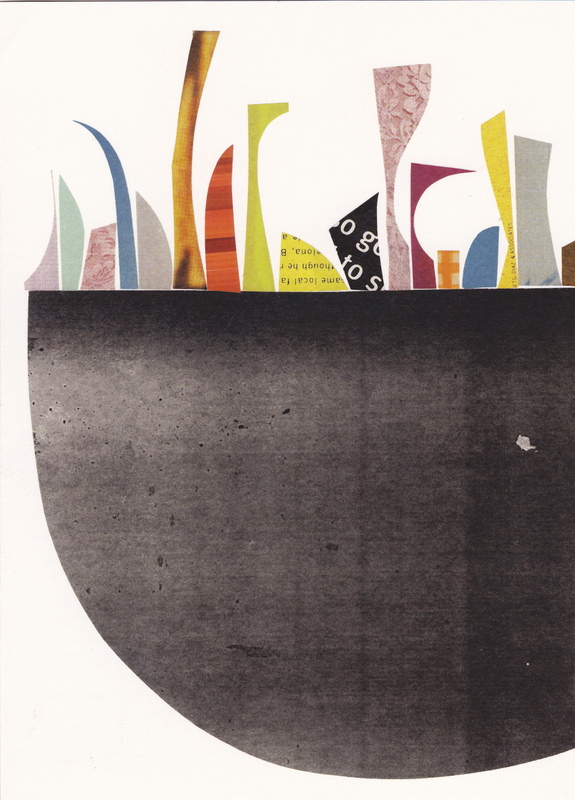 This second card, an untitled paper collage by Rex Ray, is going to a postcrosser in Beijing, China. This user’s profile was completely empty, so I have no idea what she might like. I’m probably going out on limb with this modern art, but I often use these cards when I have no idea what a person likes. They might think it’s ugly, but at least it probably won’t be offensive. On another note, I never know if I’m rotating these Rex Ray cards correctly. Does anyone know which way is up? This card was sent for the swap-bot ‘Postcards with Awesome Stamps’ swap. I paired the pretty garden card with a Georgia O’Keefe flower stamp. I think they complement each other well. 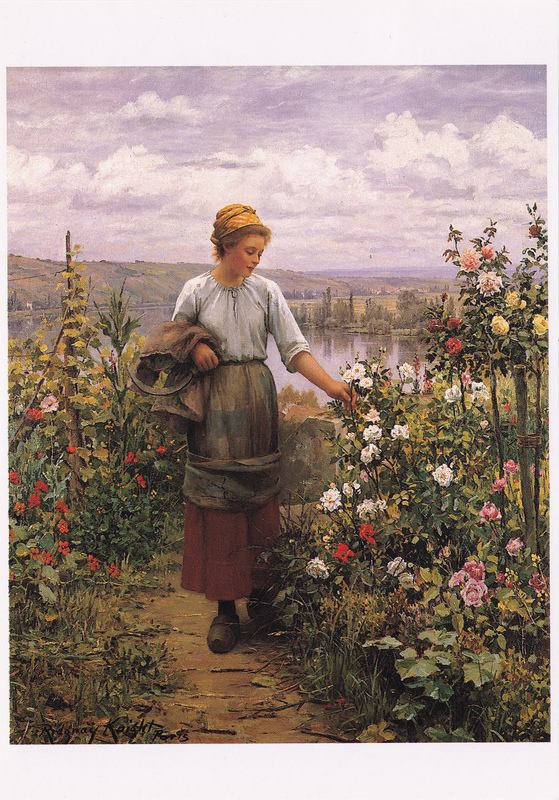 The painting is called The Morning Rose and was painted by Daniel Ridgeway Knight in 1893. This card is going to a Walltype user in Florida. 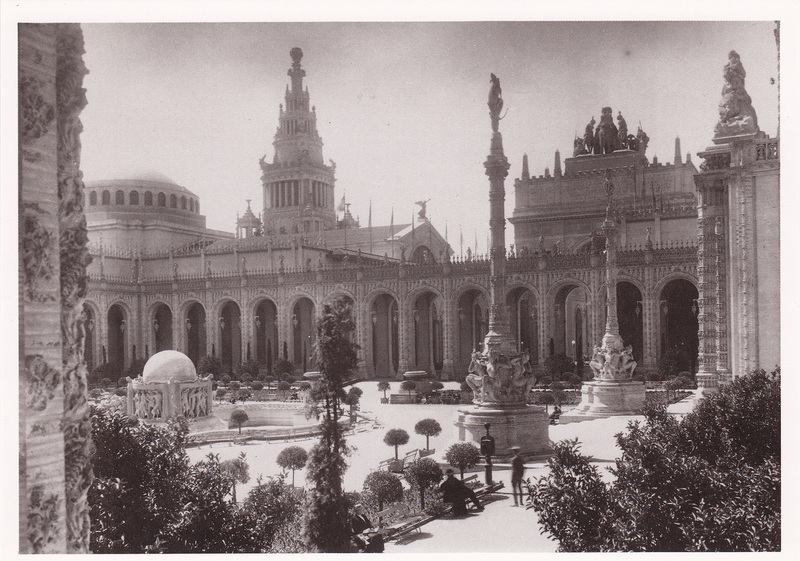 it shows the 1915 Pan-Pacific Exposition in San Francisco. I’m also sending a surprise postcard to a friend, who has sent me many cards through swap-bot, but whose address I have never pulled to send back! I don’t want to give away the surprise, though, so I’ll leave it at that. This one is going to Georgia (the state, not the country) as part of a private swap. And this snowy scene is going to Colorado for a quick swap-bot swap. How I wish the branches that scratch at my window were burdened with snow like these!